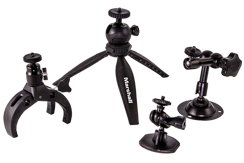 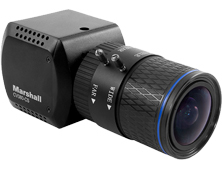 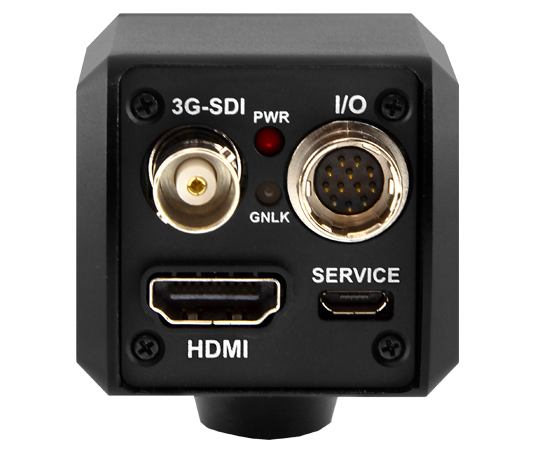 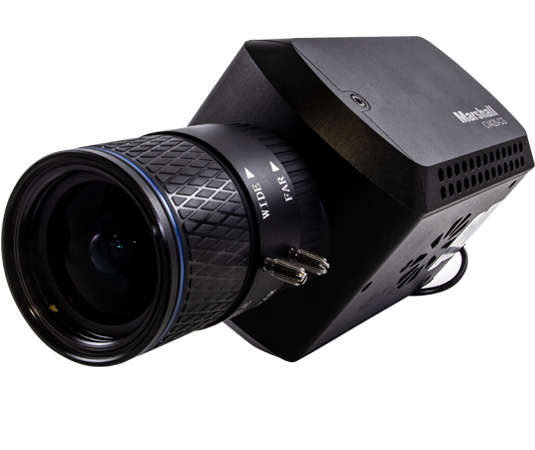 Marshall's Miniature Cameras deliver full-HD, broadcast-quality resolution in small, durable housings, making them convenient for filming in unique angles or tight spaces. 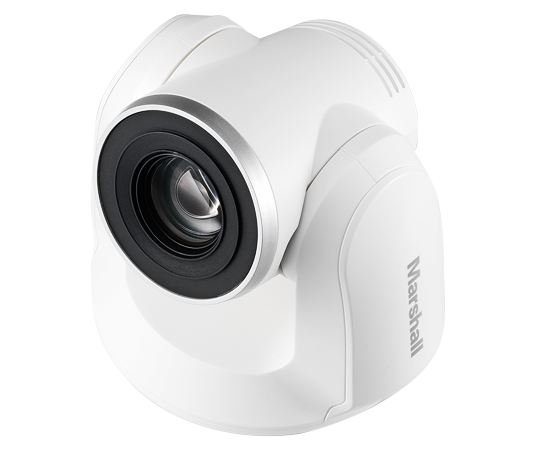 Marshall's Compact Cameras offer higher resolutions and advanced frame rates while retaining a compact housing for ease-of-use during application. 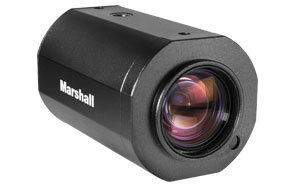 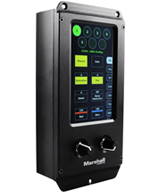 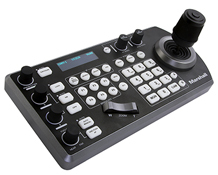 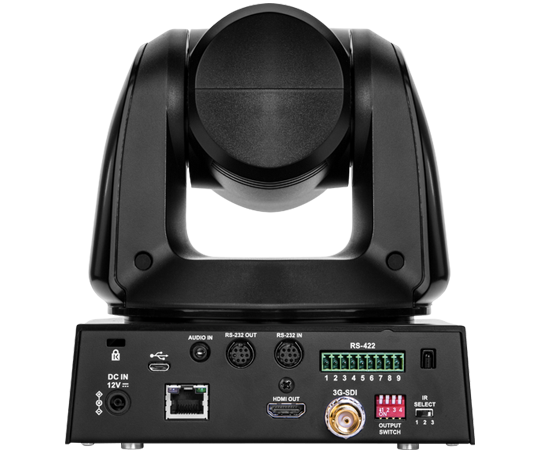 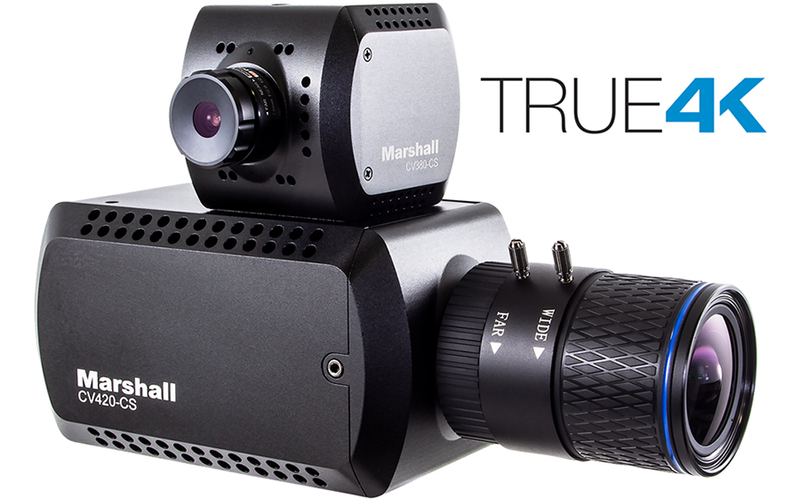 Marshall's IP cameras provide full-HD resolution and can be integrated seamlessly into any IP-based workflow.